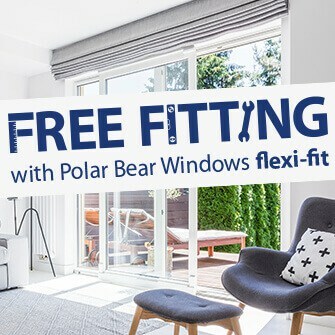 Looks like the weather might not be that great but we have an amazing offer to cheer you up. Up to 25% off your order! 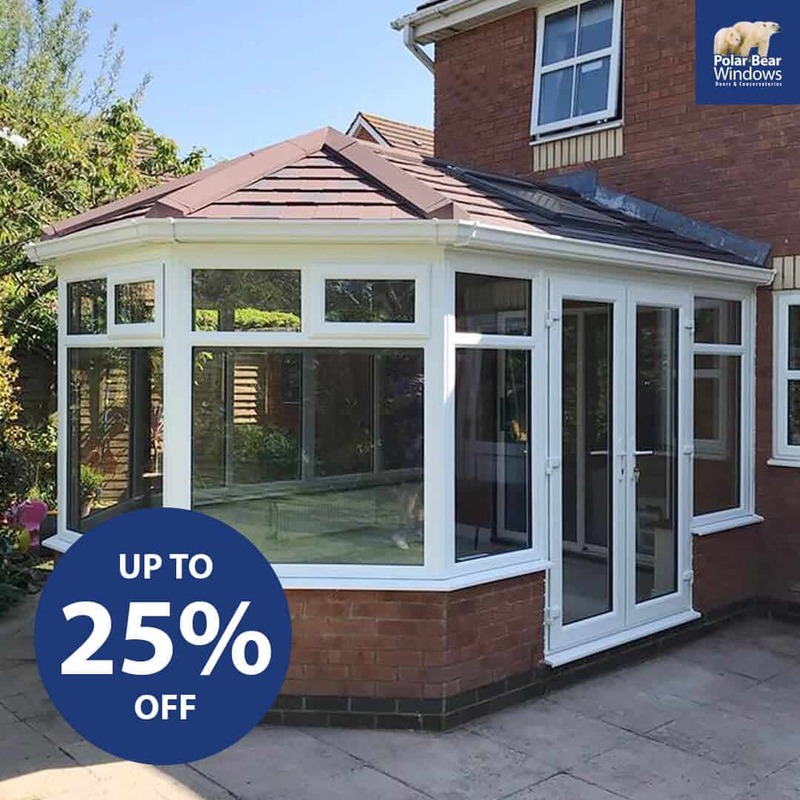 Terms and conditions apply: Every enquiry we receive from 25th May 2018 (midday) to 28 May 2018 (midnight) will get up to 25% off their order. We will email you your quote with the discount applied. Offer cannot be used with any other offer/ discount. We have listened and have answered your call! 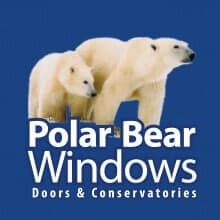 Here at Polar Bear Windows, we have always put you at the center of everything we do. 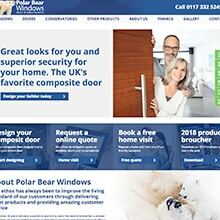 We have listened to our customer to find out what they wanted and have improved our website in response. We have worked hard to upgrade our website in the following ways: - A simpler menu - Improved content - More information on products - Better performance on mobile decides - Better photography - Up-to-date gallery of past projects Thank you to all our existing customers for your business and support. And to all our future customers – we look forward to working with you.